Repairs or replacement, our plumbers have you covered! We have completed hundreds of sump pump repairs in the Raleigh, NC area. 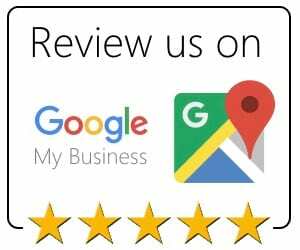 With this kind of experience and a long list of gratified customers, we have garnered a stellar reputation as the top plumbing contractor in Raleigh, NC and the surrounding areas. 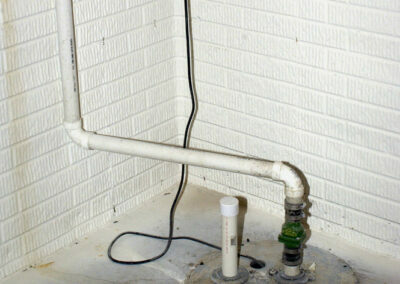 Our plumbers have proven themselves in being a prominent group of sump pump repair professionals. At Golden Rule Plumbing Services, we understand that the process of servicing your sump pump is as important as the completed job. 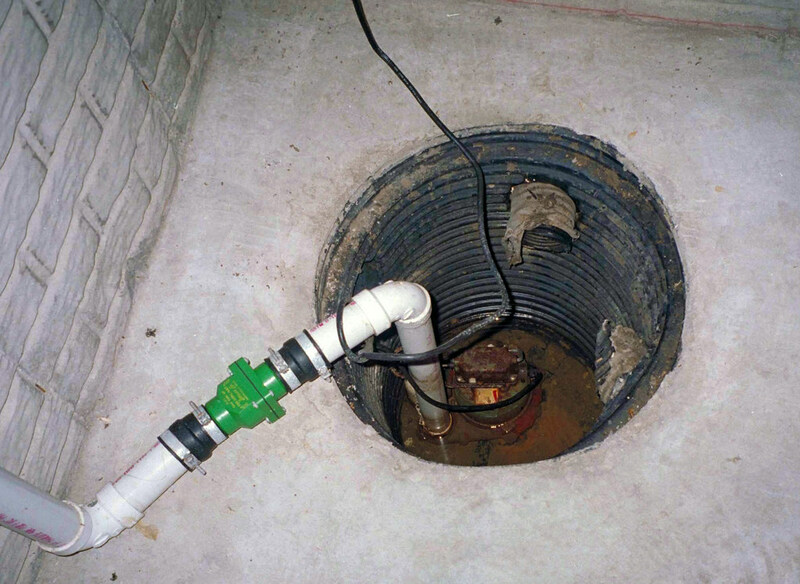 We are professionals in enhancing the homes and businesses in Raleigh, NC and the surrounding areas with distinctive sump pump repair solutions. 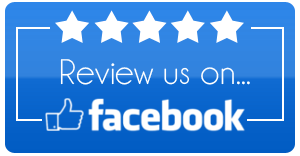 We work with you, promising that your sump pump repair project not only meet your specifications but exceeds your expectations. We understand that getting plumbing for your Raleigh home or business is a personal process. 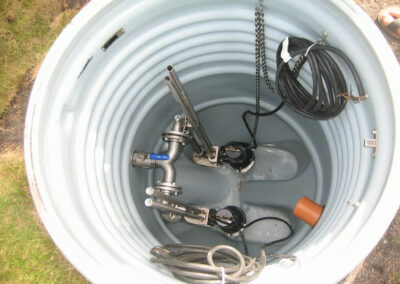 We have refined our process to be quite different from the typical Raleigh plumbing repair contractors. 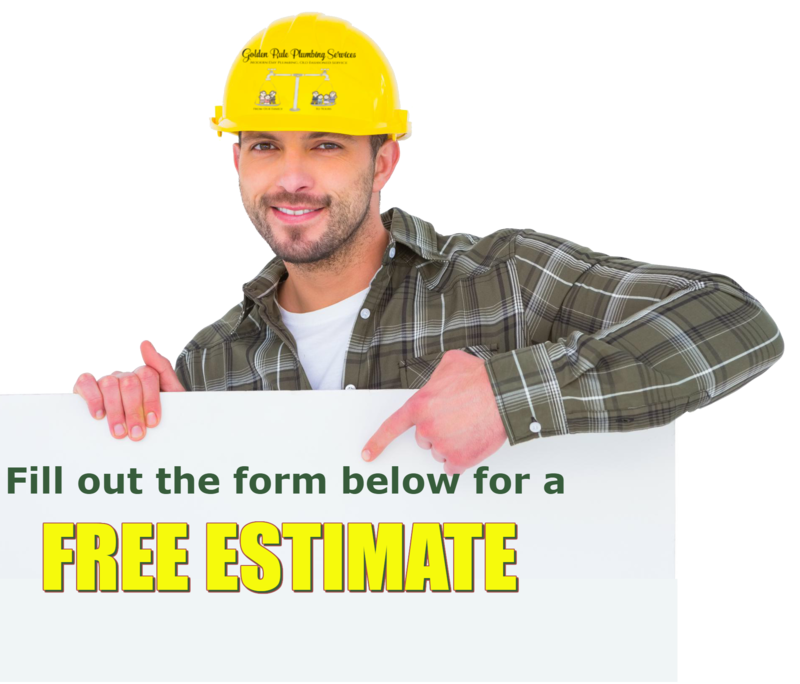 Our objective is to get you the plumbing, including a sump pump, you deserve. Above all, we are proud of our huge customer base. Sump pump repair projects handled by our crew will add value and function to your residence or business. 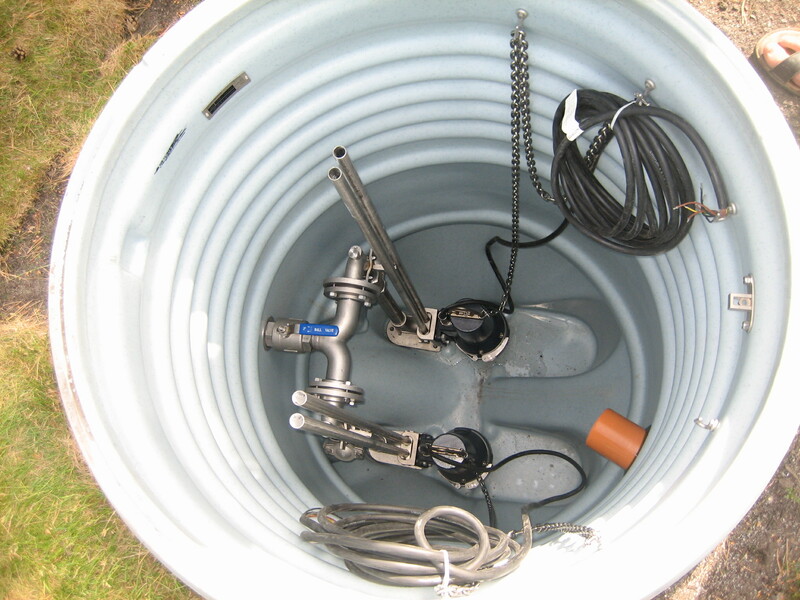 Regardless if you need comprehensive sump pump repairs, or just a sump pump part replaced, we have the capacity to take care of your simple or complex project. We will sit down with you and talk about what you need and what your budget is. 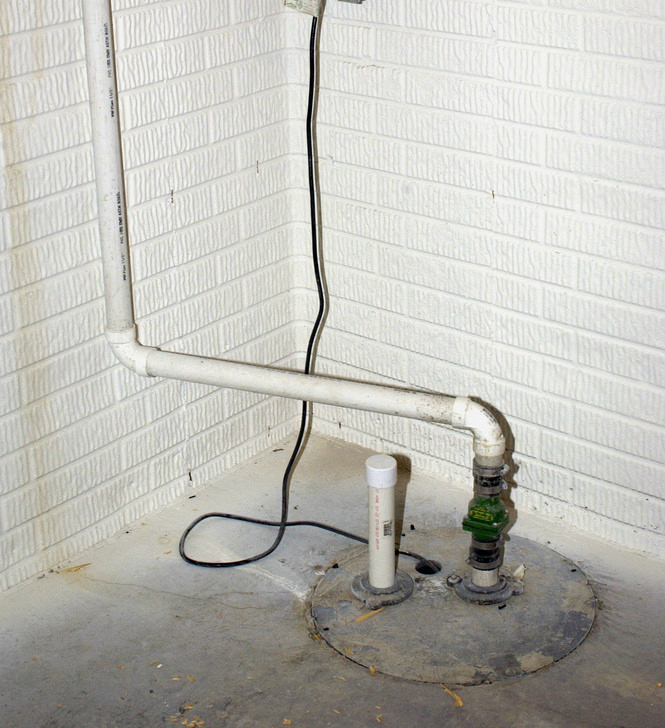 With our custom-made approach, we will give you an accurately functioning sump pump that you will enjoy for years to come. We stay abreast of the latest developments in the plumbing industry for our customers and to deliver quality craftsmanship at affordable prices. We don’t believe in shortcuts, and we offer a reliable guarantee. Every property owner knows that the physical and visual appeal of the plumbing systems and equipment have a direct impact on their property value.